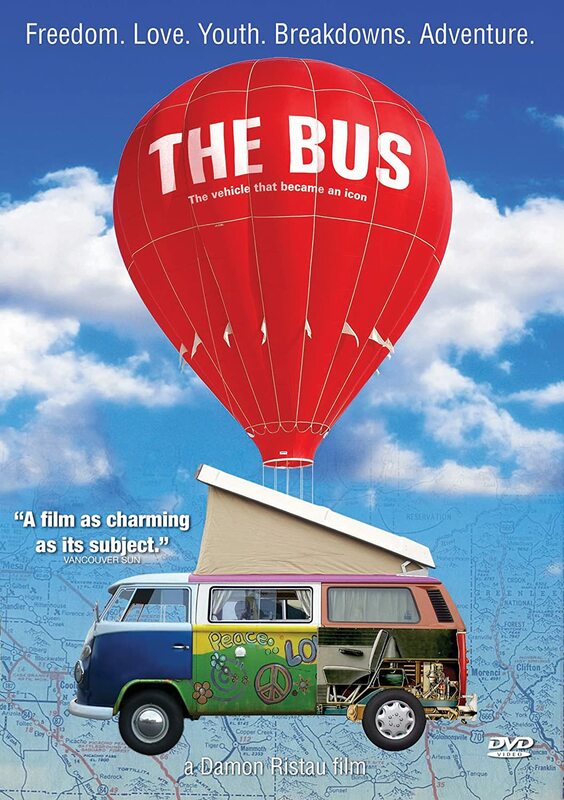 ‘The Bus’ is a film that documents the ‘remarkable story of a vehicle that became an icon’… There are many tales of VW fun and adventure from beginning to end…it really is a must for anyone who drives, has driven or just loves Volkswagen buses! 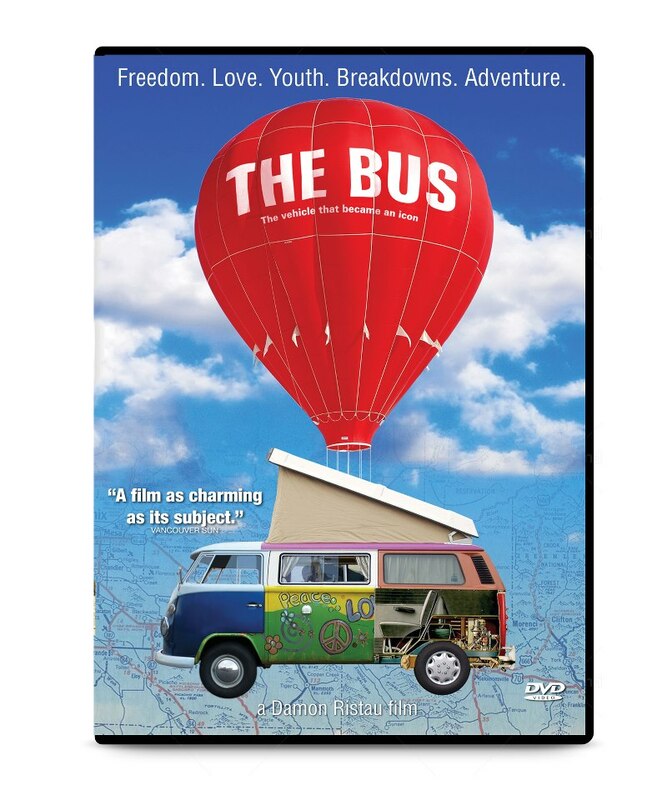 ‘The Bus’ DVD is now available in PAL format and retails at £18.99, but the folks at www.coolflovintage.com are offering a special 20% discount for VZi members – making it the perfect Christmas gift for the ‘dubber in your life – or as a present to yourself. All you need to do to get this offer is add ‘VZi20’ into the ‘Apply Coupon’ box on the cart page when you’re purchasing. Offer ends midnight 31st January 2013.